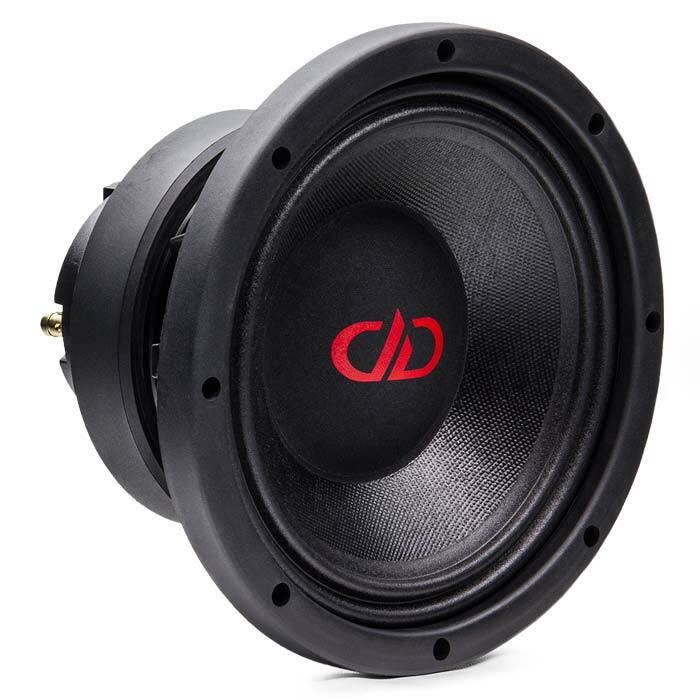 The DD VO CCX8 is a concentric coaxial that is the perfect speaker for a vast number of applications. 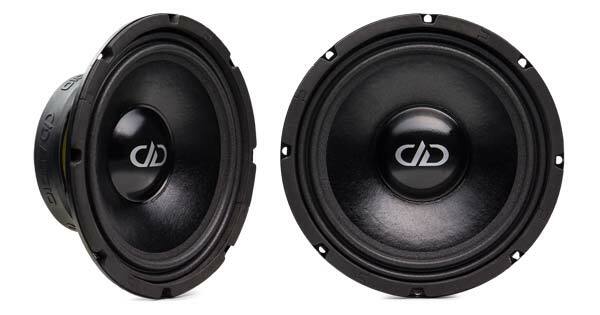 Just like the rest of the DD VO range of speakers, the CCX8 can be used in car audio, marine, PA and power sports applications. 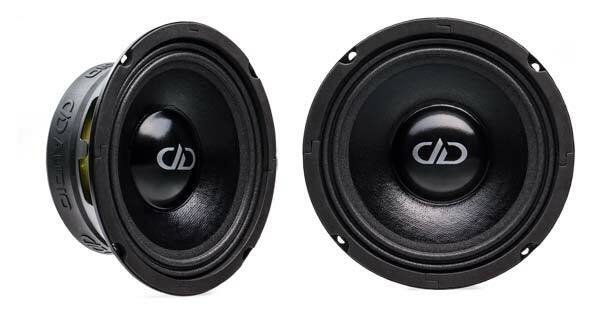 The coaxial alignment of the woofer and the high-frequency driver gives you a point source speaker that provides superior accuracy and tonality. The CCX, due to the design style, occupies less baffle space than what a normal split system would. 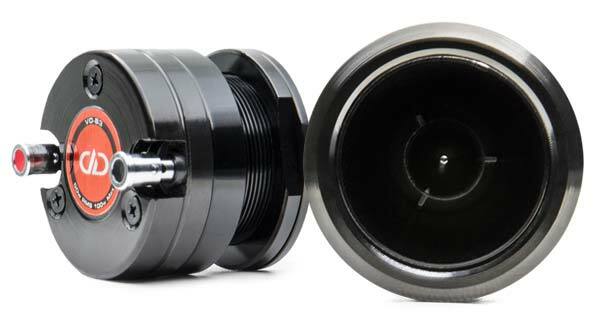 The VO-CCX8 features all the performance enhancements as the rest of the DD VO range like Faraday shortening rings, curvilinear cones, long-fibre cone stock and much more. The CCX8 cones also receive a rubberising treatment without affecting the tonality of the pulp cone material at all. 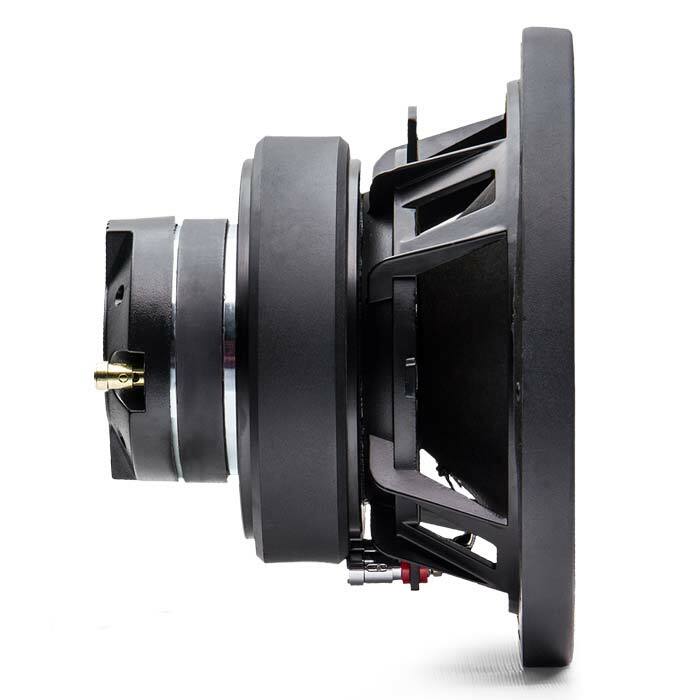 The HF high-frequency driver picks up exactly where the natural roll-off of the midrange driver begins. 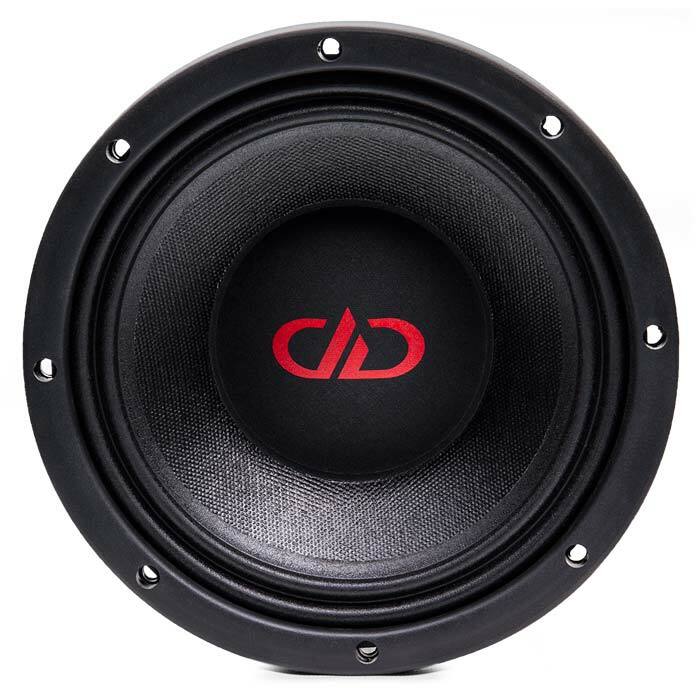 This allows the CCX8 to cover the whole frequency range from 100Hz to 20kHz efficiently. 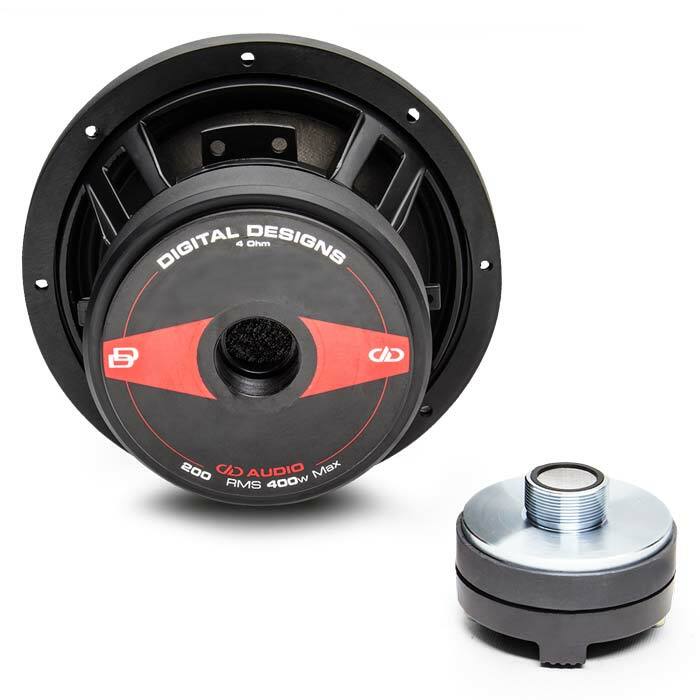 The HF driver also comes with a 12dB/octave passive inline crossover for when active crossovers are not being used. 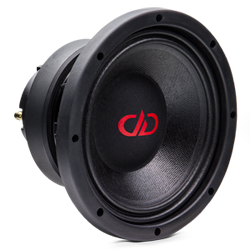 For more information on the DD VO-CCX8, please contact us, or visit the manufacturer’s product page.